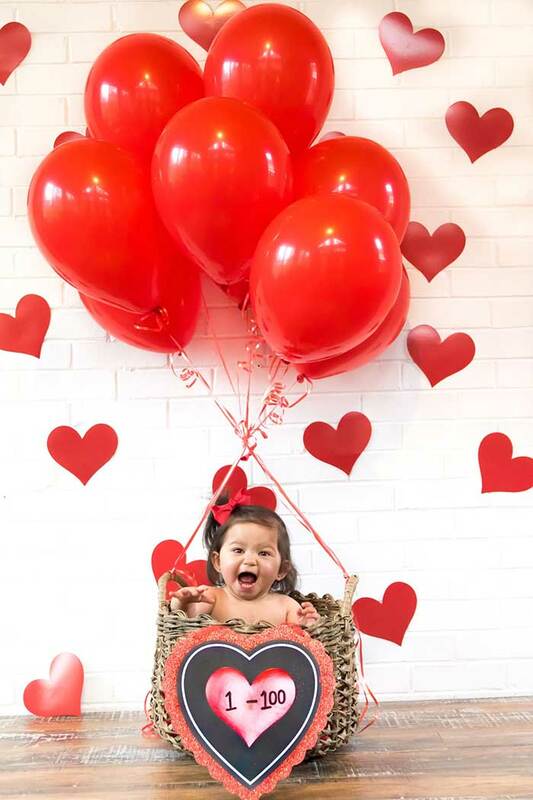 Our precious daughter Victoria has been my inspiration to help The Children's Heart Foundation fund the most promising research to advance the diagnosis, treatment, and prevention of CHDs. Volunteering for such an amazing non-profit organization has given me a purpose, a mission in life to continue my daughter's fight against CHDs. Unfortunately, prior to my daughter's diagnosis, I was in complete disbelief that CHDs existed. I was blindsided to hear that CHDs are the most common birth defects, with nearly one of every 100 babies born with a CHD. Unknown to us, our daughter Victoria was born with a congenital heart defect, known as ALCAPA, a very rare and serious congenital cardiac anomaly in which the left coronary artery (LCA), which carries blood to the heart muscle, begins from the pulmonary artery instead of the aorta. 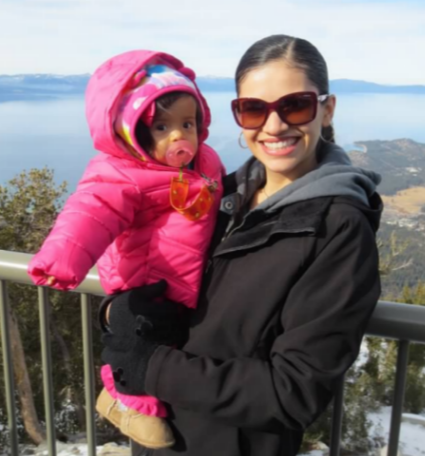 Unfortunately, since her CHD was not detected at birth, her precious heart was too deteriorated to fix and she passed away from complications when she was 19 months-old. Our precious Victoria left an everlasting imprint in our hearts and her bravery and unconditional love has inspired us to share her "Loving Heart" with others who are fighting similar battles as the one she victoriously endured. Our Precious Victoria taught me so much in her short life. She taught me to see the world through the eyes of a heart mom: A heart mom loves and prays for all heart warriors fighting against CHDs. A heart mom wants others to know how important it is to raise much needed funds for research so that a cure can be found. A heart mom helps other heart mom's in a time of need. A heart mom wishes CHD'S never existed. A heart mom experiences the unimaginable when losing a precious child. A heart mom prays daily for other heart moms to never experience child loss. A heart mom mourns the loss of precious heart warriors who gain their heavenly wings. A heart mom offers her unconditional love and support to help others through this journey. A heart mom joins forces with other heart mom's to fight against CHDs. A heart mom will do everything that she possibly can to make sure that CHD'S are diagnosed, treated, and cured. 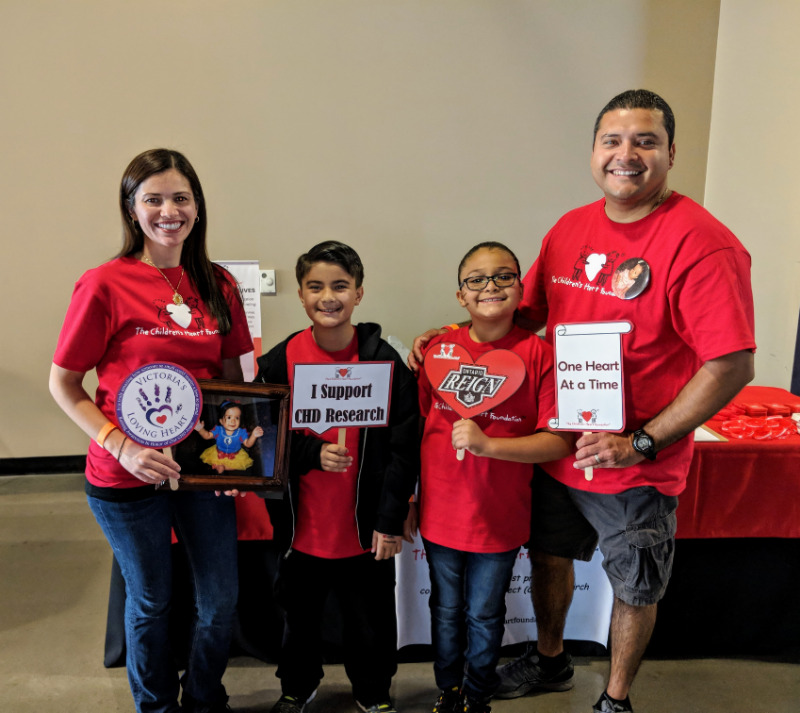 Volunteering for this wonderful non-profit organization has given me the opportunity to oversee many fundraising events in the hope of one-day eradicating CHD’s for good so that no parent ever has to experience the unbearable pain of losing a precious child.